Home > News > Product Knowledge > How to Improve the Production Efficiency of the Crusher? 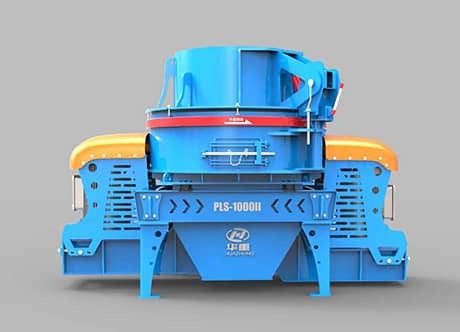 How to Improve the Production Efficiency of the Crusher? 6. Tools, auxiliary materials, spare parts and sundries should be placed in special boxes on the wall or on wooden boards. It should be convenient and quick to store and use properly.